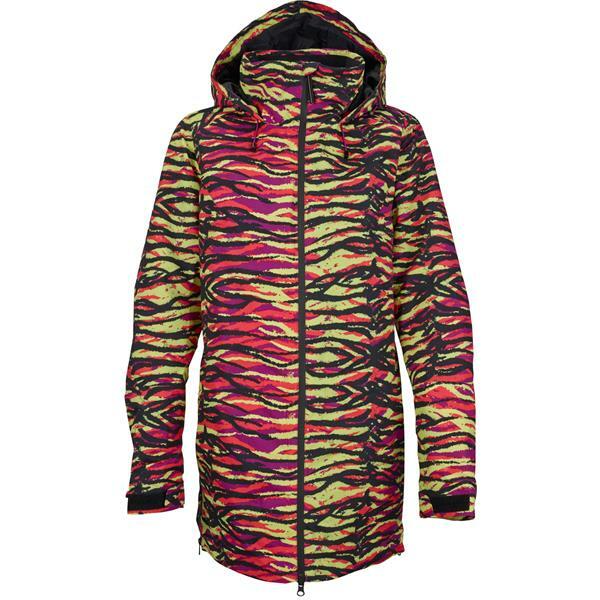 Designed with a lean look that cuts right to the chase, the women’s Burton Spectra Jacket became a favorite of team rider Chloe Kim as she spun her way to the podium this season. Eco-conscious bluesign® approved recycled THERMOLITE® Insulation and Burton''s new temperature regulating Living Lining™ keeps things cozy on the inside, while fully taped seams and waterproof DRYRIDE Durashell™ 2L fabric blocks out everything winter throws at you. Zippered gussets on the side of the body allow for an adjustable fit and styling at the hem. The removable waist gaiter seals out cold and snow when you need it, while thoughtful details include a snag-free neckline that eliminates Velcro® and snag-prone trims so your hair and scarves are always safe. I have a North Face snowboard jacket that is a medium. When I look at the sizing chart to a Burton Medium they are similar. My NF I know runs small but I heard Burton is baggy. I am pretty small and normally wear a 0-2. 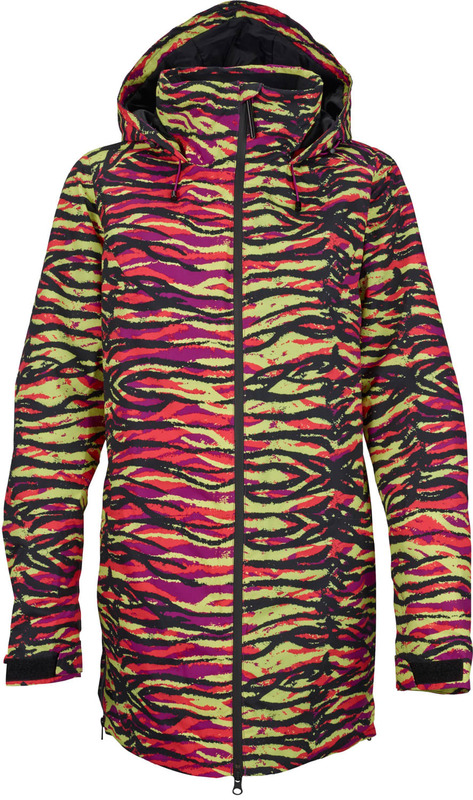 Just wondering if this jacket fits true to size since the chart states clothing size 8-10? 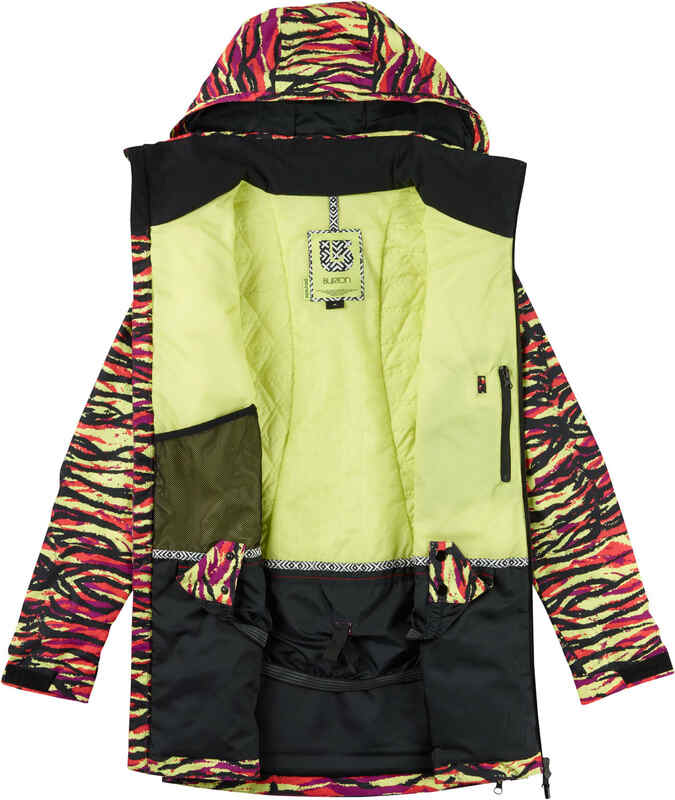 BEST ANSWER: Each brand is a little different - it's best to follow Burton's size guide for the Spectra Snowboard Jacket. The Spectra has a the Sig Fit fit. Sig Fit jackets are tried and true for laying, but not overly baggy. The Sleeves feature a bit of extra length to fit over your gloves. Does this jacket have pockets accessible from the outside? 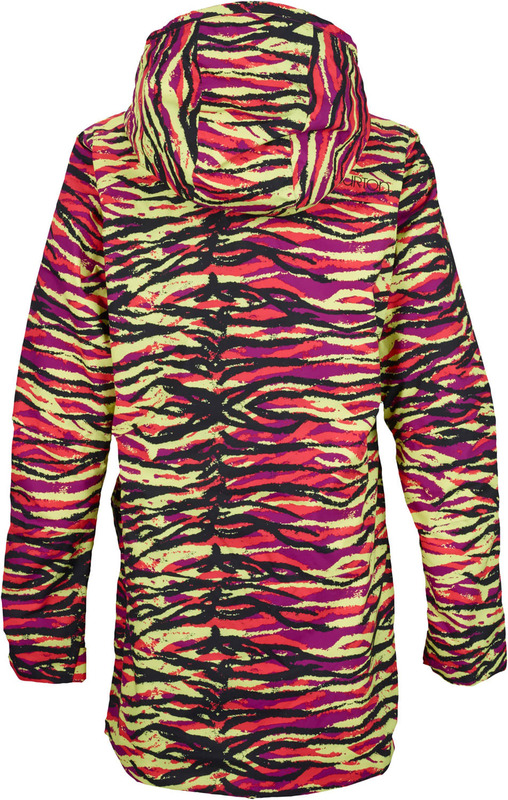 BEST ANSWER: It has two hidden hand pockets that have zipper openings. so im going to order 2 jackets with a total of 360 dollars about and it says we get a option for a free item for an order of clothing over 300 dollars. it isnt giving me that free product option. how can i fix that? or do i no qualifie? Call us directly at 1 (800) 409-7669.